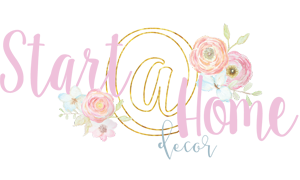 Let’s talk laundry. I know, I know… it is one of my LEAST favorite subjects. But unfortunately, it is one of those necessary evils in life, unless you only wear clothes once… or have a maid. Wouldn’t that be nice? 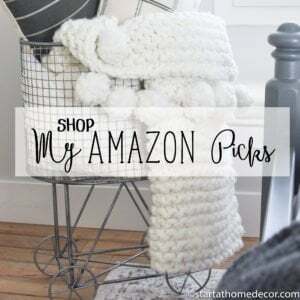 Since we all have to complete this task at least once a week or so, I wanted to share a few of my favorite laundry products that just MIGHT make doing the laundry a tad easier. 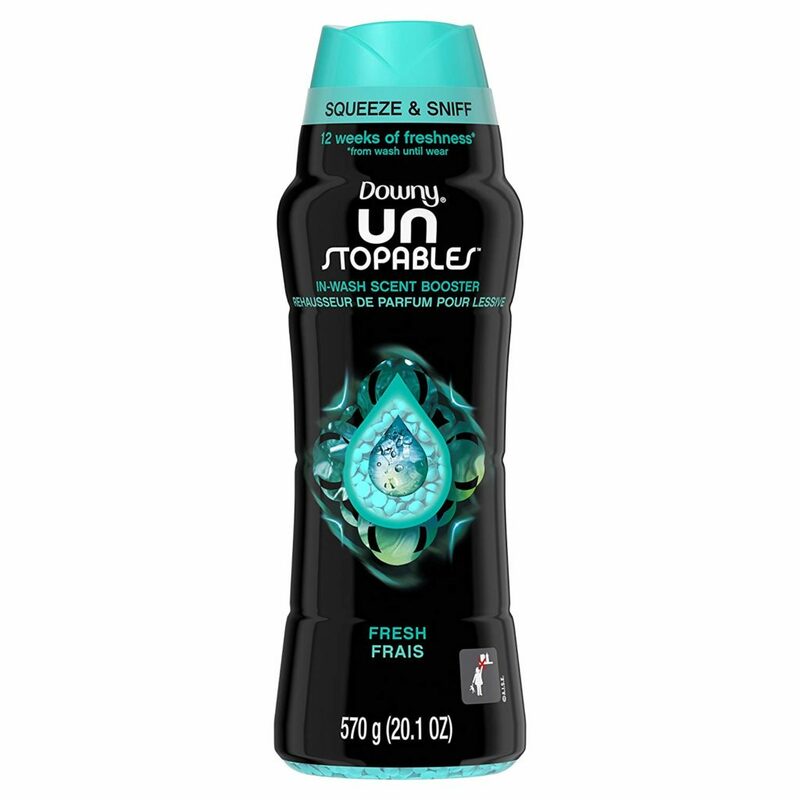 If you don’t know what Unstopables are… STOP RIGHT THERE. These amazing scent boosters are the best invention since dryer sheets. 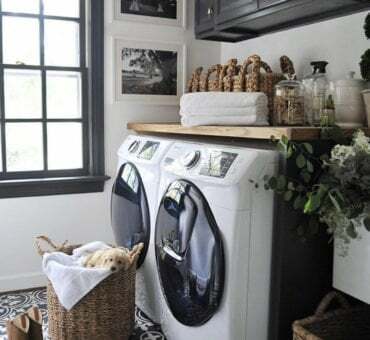 No more stinky towels, gross socks, and boy clothes smelling up your laundry room. I don’t have to use fabric softener or dryer sheets to get my laundry to smell fantastic either. 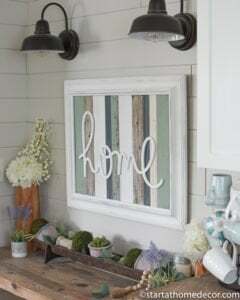 I just add in a small capful of these to my washer before throwing in my laundry, and voila! Even after they are dried they come out smelling fresh and wonderful. They sell these at Costco, but I have found the best deal on Amazon subscribe and save. Totally worth it, friends. And the April fresh scent (pink bottle) is also one of my favorites. This wheeled laundry basket is one that I use to store freshly laundered throws and pillows in my room. 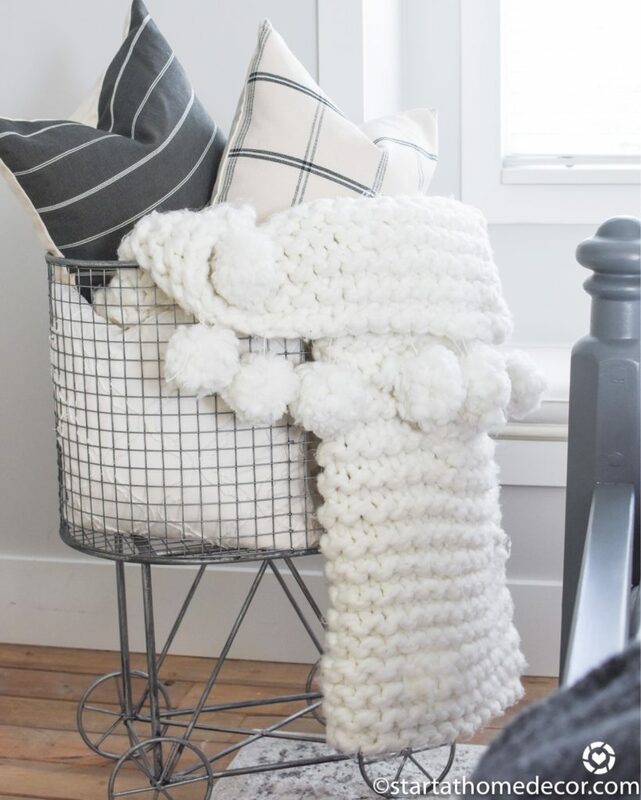 I love that it is large and can hold a lot and serves a stylish purpose as well as practical. Next up, Spray ‘n Wash stain stick. Now, I know everyone has their “thing” that they use to get stains out… but I have found decent success with these stain sticks. Particulary, grease stains from food splashing, etc. Just rub on the stain stick and leave it to sit until it’s time to wash. I have been happily surprised at all the yuck that is removed by using these! Do you ever get annoyed by all those little fuzzies that develop on your new clothes after they have been washed one time? Maybe 20? 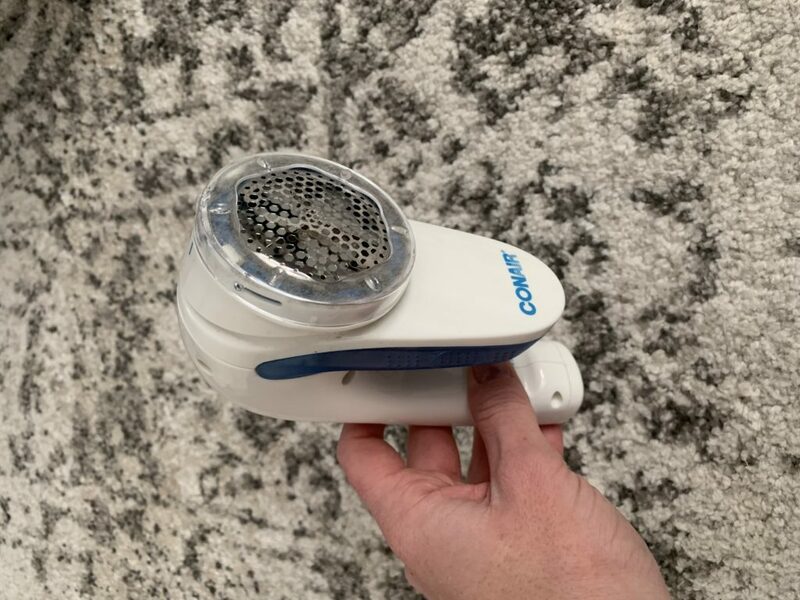 Well this Conair Fabric Defuzzer is my new best friend. I even had a video I shared about it in my Instagram stories because I love it that much. 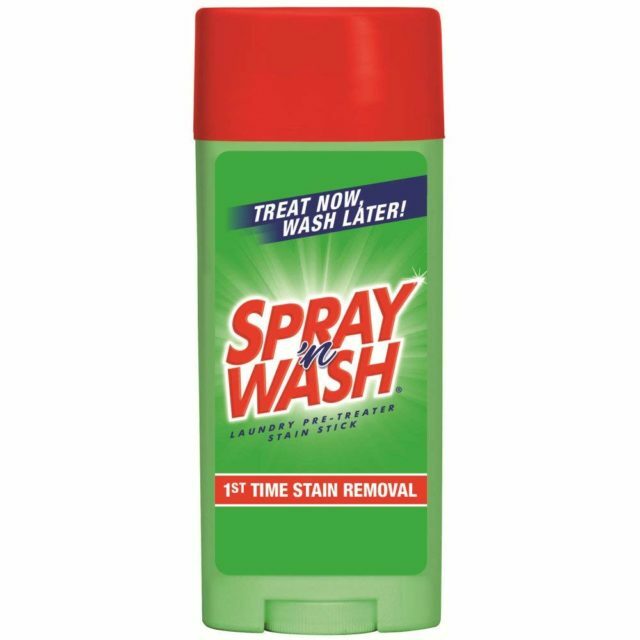 It removes all fuzz, lint and pilling from your clothes which has always been a HUGE pet peeve of mine. This has definitely become a new favorite! Does anyone else have a hard time keeping whites actually white? 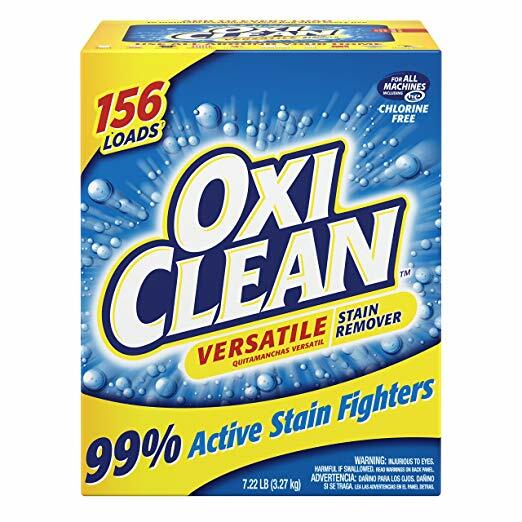 Oxi Clean has been one of my only successes in keeping my whites white without having to use hard bleach. I love this stuff! 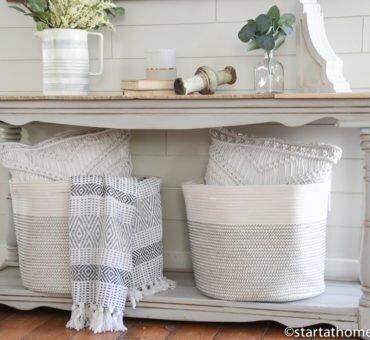 Needing more laundry storage? 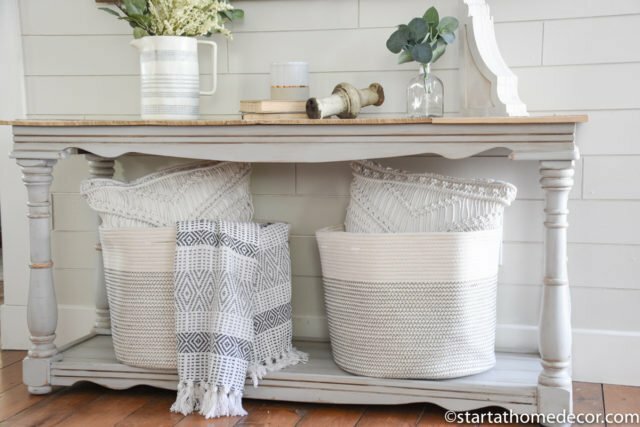 These large baskets are perfect for keeping clothing or other laundered items in. 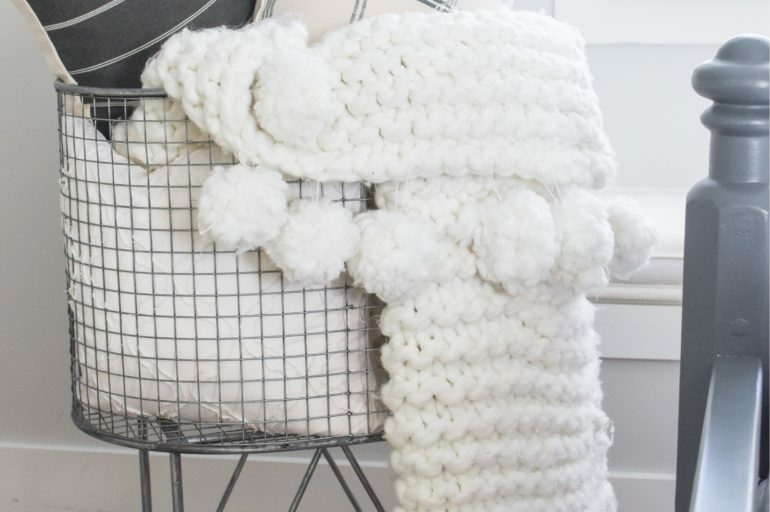 I’m using them to store my pillows and throws, but I would use them for clothing too. There are even handle slits on the side so you can carry these. So convenient and cute! 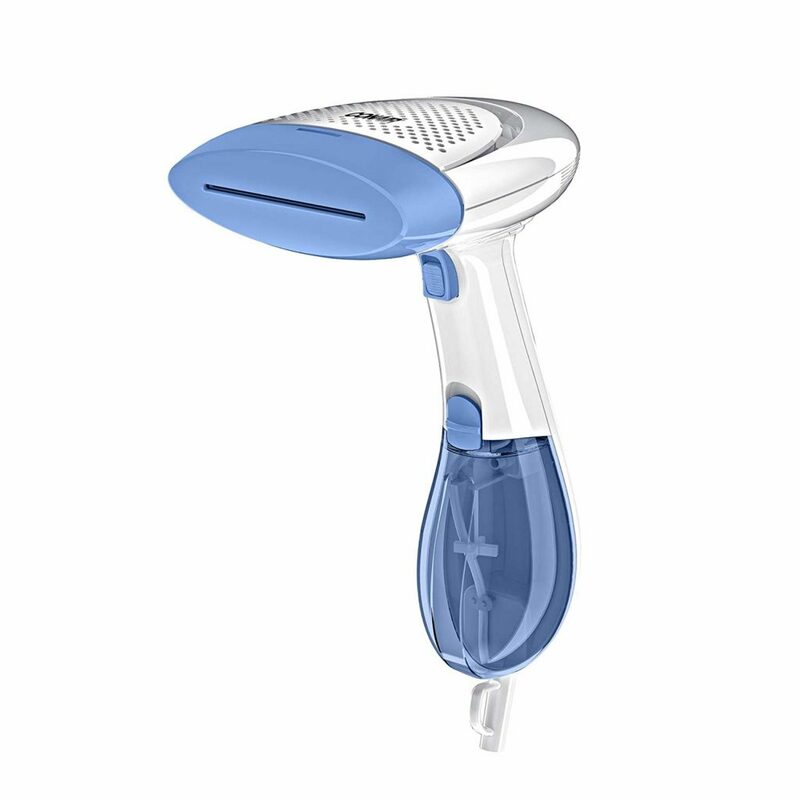 And last, this little hand held steamer is another of my favorite laundry products. I love that it is lightweight and completely removes the need to iron. And did I mention, saving money on dry cleaning? Yes, please!